Yes, big catfish come out in autumn in Washington, DC. I think. On October 1, I wondered aloud on this blog if big catfish come out in cool weather. 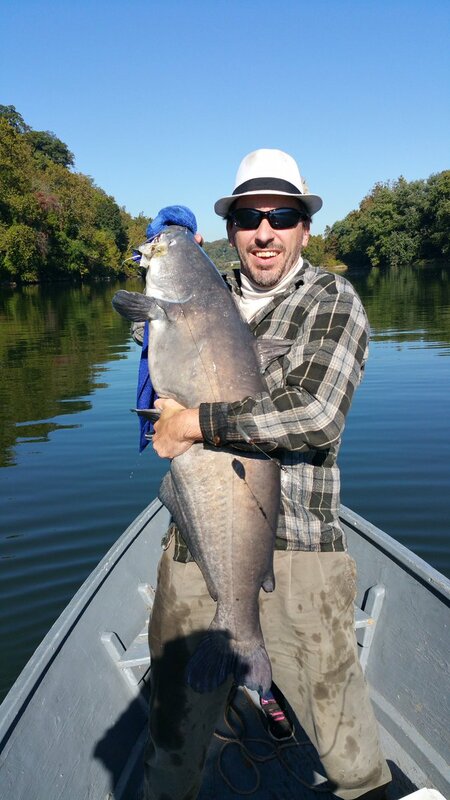 Last year, I had my personal best on a sunny October day: a 37-pound catfish. The answer is “yes,” although it is complicated by an additional variable. In the past 6 weeks, I have caught catfish weighing 40 pounds, 21 pounds, and I don’t know how many in the 10- to 15-pound range. Case proven, right? Well, yes, but I also switched from fishing in the morning to fishing in the evening, usually between 8pm and 11am, although I did stay out until 1am one night. Catfish feed at all times of the day, but especially at night. And, it might also be the case that large catfish feed nocturnally more often. Regardless, for sure autumn is not a time to put away your catfishing rods. All these big beasts were blue catfish, not channels, and they hit on both my stink chicken bait and on cuts of blue catfish meat. Thanksgiving is this Thursday. Perhaps the weather will permit me to slip out in the morning and head to the river to chase a side dish! So, my previous post crowed about the bucket rod holder contraption I built for $20. This rod holder is a little more pricy, but it is terrific, not least because it has the extra advantage of being something you can keep the fish you catch in. Additionally, this Coleman cooler also has measurements on the top, so you can lay your fish on it to assess the length. Update: If you want to make your cooler even easier to pull, put it in one of these garden carts. Raise your hand if you ever have set a rod down and had a fish hit and pull it into the water? This has happened to me, and it is a real (reel?) drag. (Oh, the puns.) 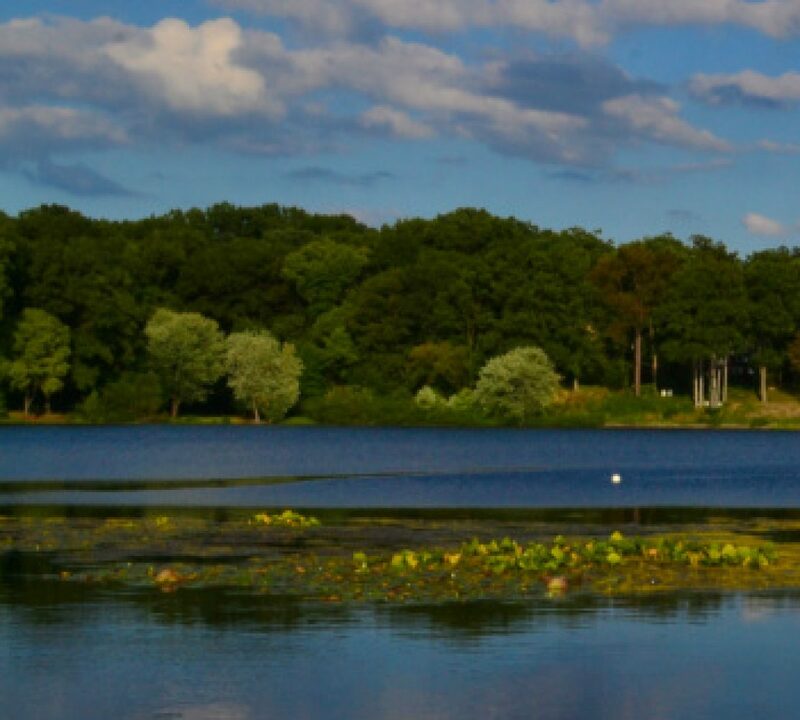 I have had catfish and carp both yank rods into the depths, never to be seen again. This rod holder bucket is the solution to that problem, and can be made for about $20 in 30 minutes. Drill holes in one piece of lumber that are the same size as your bolts; drill holes in the bucket aligned with the holes you just drilled in the lumber; etc. Watch the video: this simple contraption is pretty self-explanatory. Give it a try, and let me know how you like it! This bucket last weekend helped me land a 40-pound blue catfish.